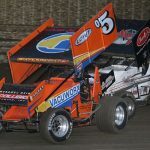 The Griffith Truck and Equipment ASCS Gulf South Region will be in action during 20 nights with dates in Texas and Mississippi. 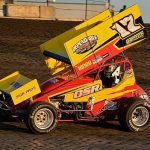 With 26 dates on tap for the American Bank of Oklahoma ASCS Red River Region presented by Smiley's Racing Products, the Oklahoma based region is set for its third season of competition next year. 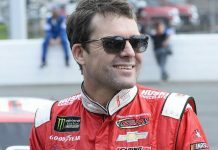 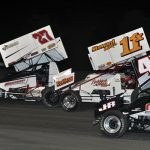 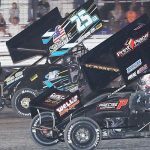 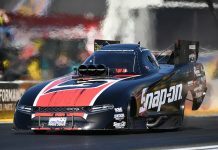 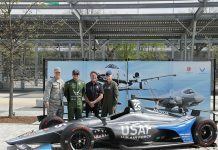 The 26th year of the Lucas Oil American Sprint Series presented by the MAVTV Motorsports Network features 45 confirmed dates, with more expected to be added in the coming weeks and months. 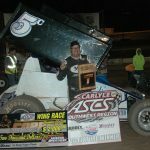 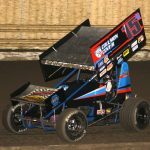 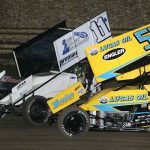 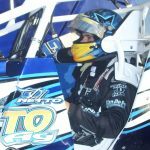 The Lucas Oil American Sprint Car Series has announced plans to return to Colorado next year through a partnership with Joe Bellm and BST Promotions. 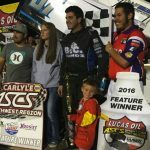 Brandon Hanks became a sprint car champion for the first time in his young career this season. 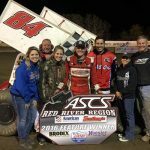 Ray Allen Kulhanek and team owner Bruce Griffith have announced plans to take on the Lucas Oil ASCS National Tour full time next season.